I completely agree that it is underwhelming, the lack of a front is definitely disappointing. My point was actually more the fact that the Cuusoo project won't go forward since they basically already have something of the same nature. Unfortunately, I think you are right. That is too bad. Some of these cases look really awesome. I'd like to have a really tasteful case for figures if I could fit it some where in my apartment where my wife wouldn't get mad. What I'd totally love and what seems more immediately possiblle would be a great case to display my Slave I set that is currently gathering dust on my desk. Any ideas? I've gone to hobby stores and all the nice looking cases for models and such get rather pricey. This is Batman, but still pretty kool! 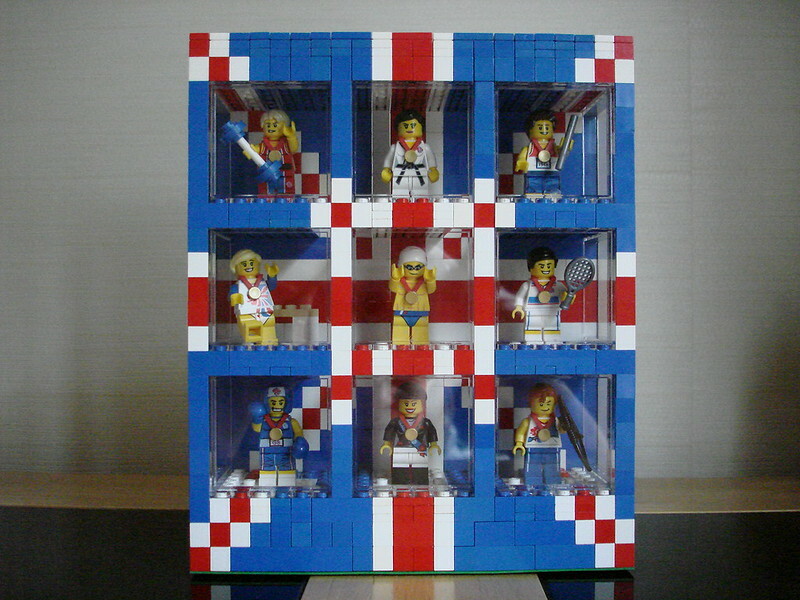 I found this one on Eurobricks. Very nice and a lot of work. 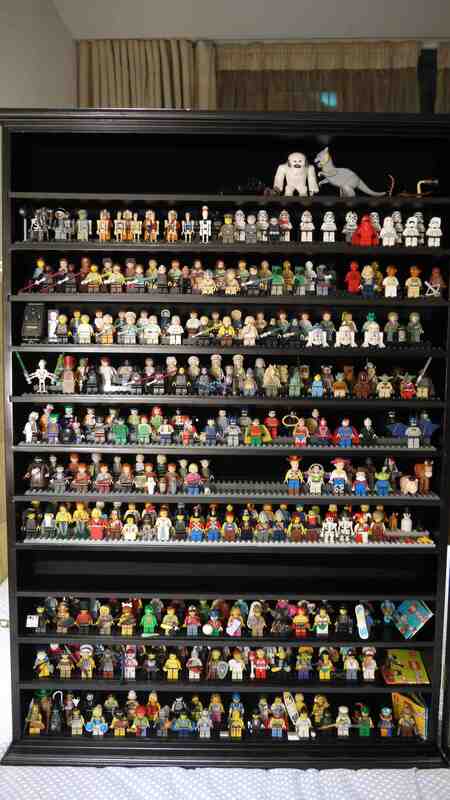 sstoroe wrote: A nice display of custom figures. Just when I thought that I was not going to find anything else unique. 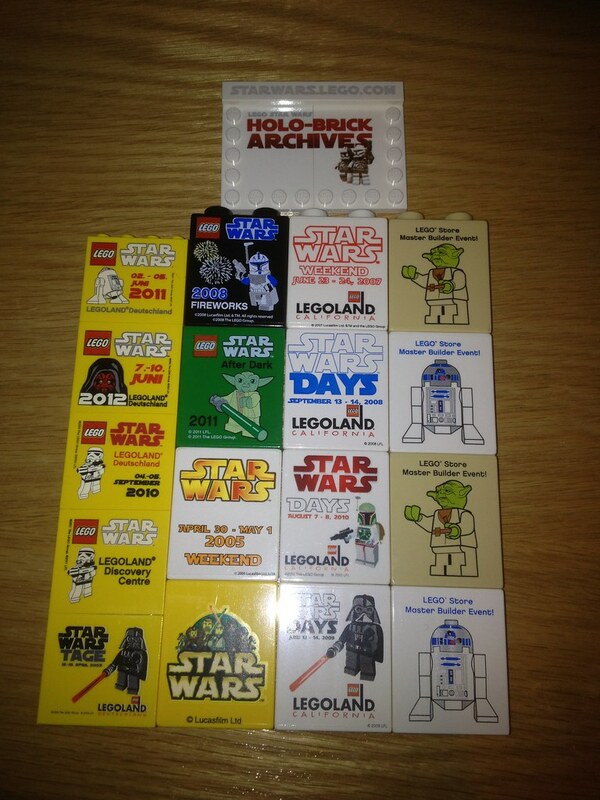 Found this on Eurobricks. 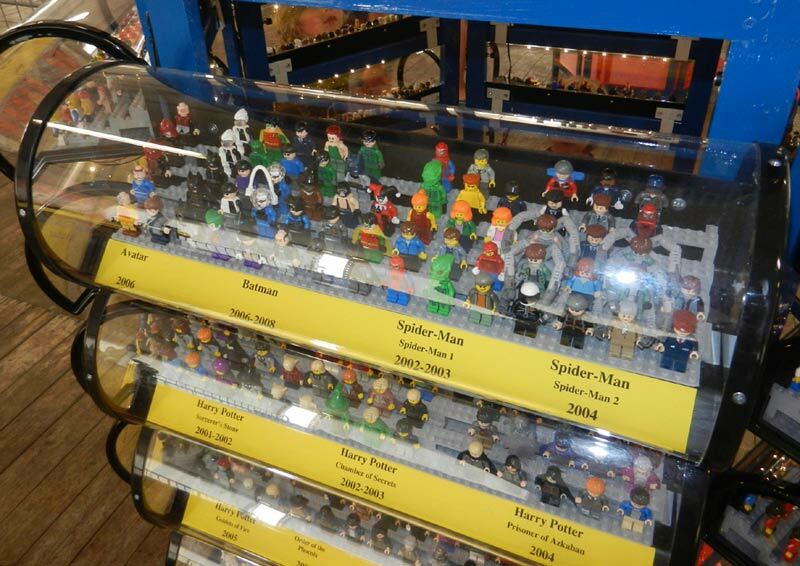 It is from a Lego show in Italy? THis looks like an improvment on an earlier post. I just received my missing brick from Germany and I believe that the collection is complete on these bricks. Let me know if you see any missing. "Frans Snijders Blok in Bussum "
The pictures and the display is not that great. 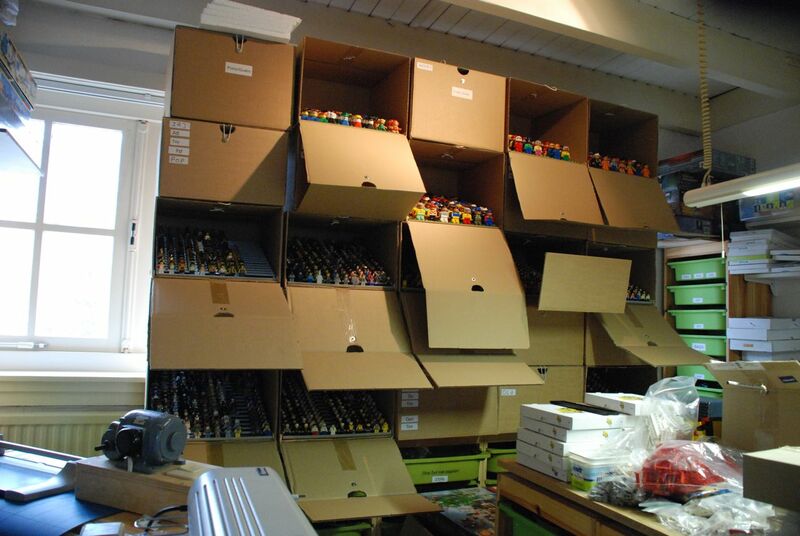 Has anyone ever seen a better display of his collection? His collection was used in that new book that is out. 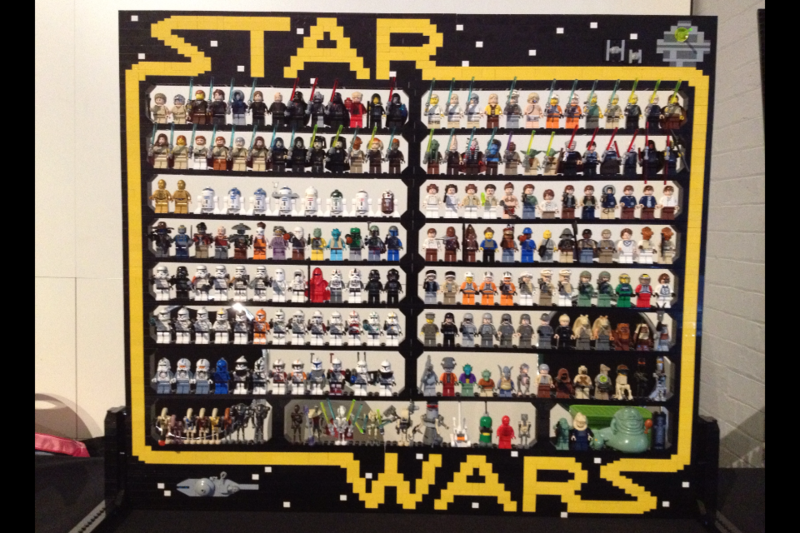 MrHansolo26 wrote: I thought all you minifig collectors might like to see my custom minifig display frames. They're fairly easy to make and look really good. Hope you like them. I moved your video to the appropriate thread MrHansolo26, but thanks for showing us your case! The Death Star background is a subtle touch, but it makes me seriously conside something similar. 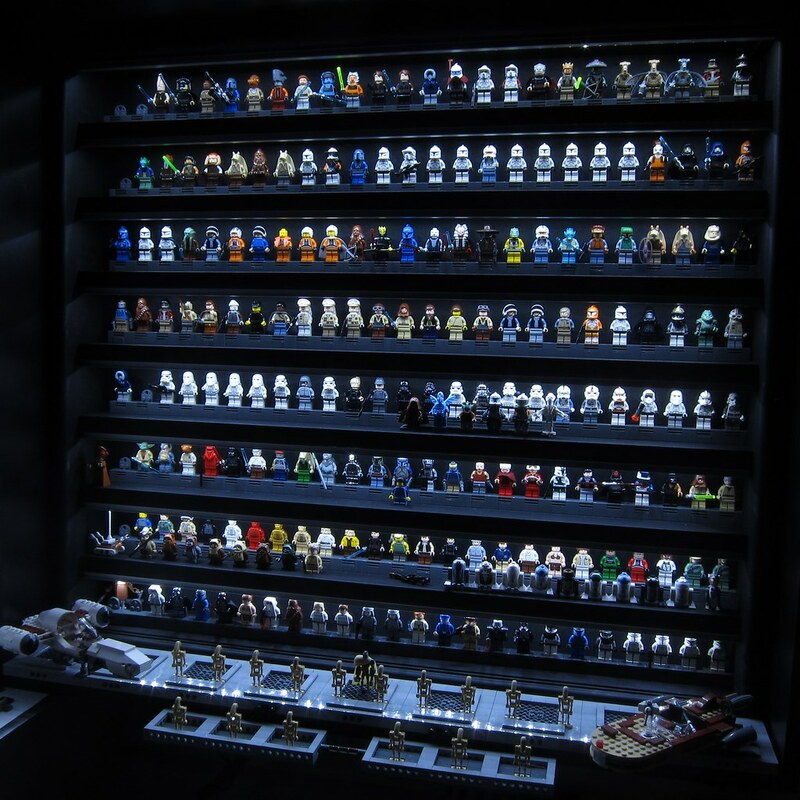 Not quite Star Wars, but it is a pretty neat case all the same. Here is a fun one off of an Italian site..... If you want to read it, you will need to use google chrome. Quite a few more pics in the link if you scroll down. Also, does anyone know how to make these pics smaller?